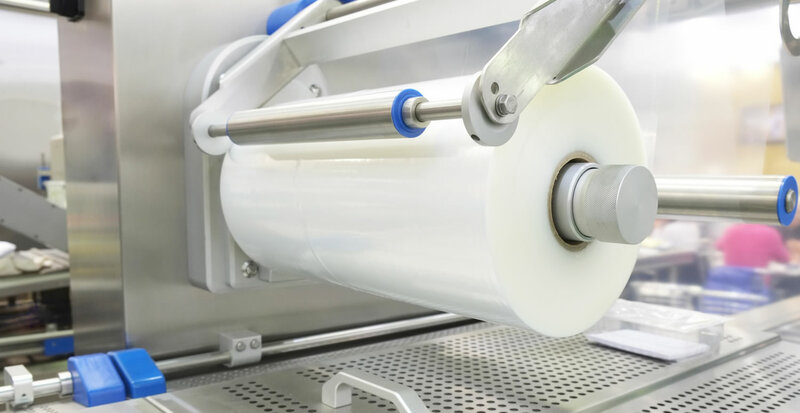 Our range of technically excellent and innovation pioneered shrink films utilise the latest extrusion and polymer technologies to ensure our customers are always using the most cutting edge films available on the market in the UK, Europe and World. This pursuit of excellence results in us being able to offer films that are perfectly engineered towards our customers exact requirements that maximise their yield resulting in incredible levels of cost efficiency and productivity. 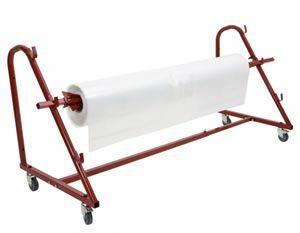 Our shrink films are available in mono and co-ex films with simple to complex print designs for effective company branding that shrinks to the correct ratio.